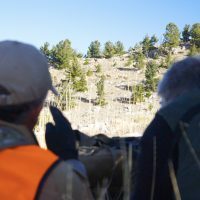 In a world where people are sensitive, protective, and judgmental, hunters are often questioned as to why they hunt. Does it not bother them to take the life of a wild animal? The truth is, it’s not that simple. 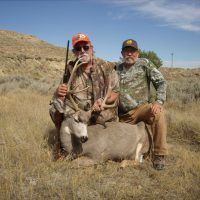 In early November, we caught up with family man, Art Krueger, to hear about his memorable mule deer hunt. Without a doubt, it was one for the books. Unlike previous SNS hunts, the week of October 1st was different. First and foremost, he brought along his wife, Collette, to join him. Secondly, Art succeeded in bringing home his first mule buck! 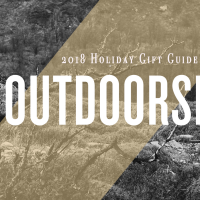 Finding the best gifts for you hunters might seem hard at first — after all, it’s actually pretty tough to choose the perfect gun or bow for a hunter. But, as it turns out, buying accessories for them is pretty dang easy. Why? 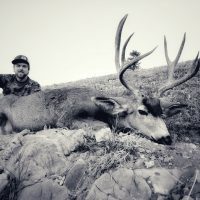 Because we are here recommending our three favorite hunting tools of this past season. Wow, is this hunting season flying by quicker than normal? 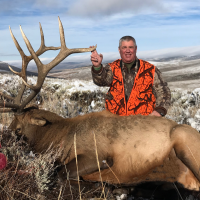 It seems like just yesterday we were counting to down the days until fall bear opened, now, as of October 27th we closed out our 2018 elk hunts. 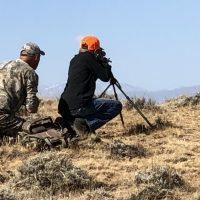 But, let’s not have us tell you about the season, let’s have our hunters tell you about it. Whether you’re ready for not, the holidays are here! Luckily, we’re feeling prepared this year and have already tested a few recipes for when our families come to town. 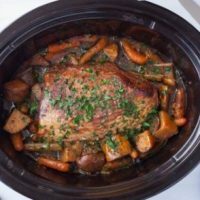 Without further ado, we’re sharing our wild game roast recipe. 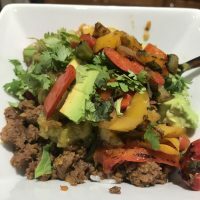 Not only is this recipe delicious, but it is ideal for large dinner parties, or if you’re looking for leftovers throughout the busy holiday weeks. As a reminder, the elk application deadline is quickly approaching! 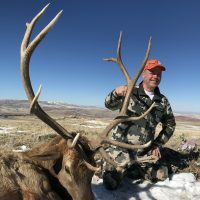 In 2019, we want you to join us to punch your Wyoming elk tag. Whoa, the 2018 season continues to impress! 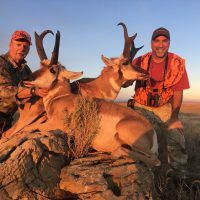 It started with our archery antelope success, followed by exciting fall bear hunts, and wrapped up with Greys River mule deer hunts.